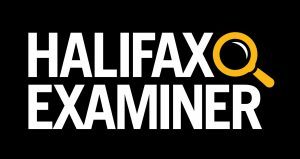 This column originally appeared in the Halifax Examiner on September 5, 2017. As someone who has spent most of his life living to the rhythms of academia of one sort or another, I always think of the day after Labour Day as the real New Year’s Day, an annual day of stock-taking, resolution-making and future-fantasizing. Which inevitably brings me to this question. Are we — the collective Nova Scotian “we” — better off today than we were a year ago? Five years ago? Twenty years ago? Are we more — or less — optimistic about our own futures, and the futures of our kids and grandkids? If we aren’t better off and we’re less optimistic, what is the reason for that? And what, if anything, are we going to do to change that what? Over one in five Nova Scotian children lives in family poverty. Welfare incomes remain thousands of dollars below the poverty line. The government is saving money on ‘special needs’ such as bus passes or small extra diet allowances, cutting people off and robbing people of their dignity. Thousands of Nova Scotians are without any place to call their own, living on the streets, coach surfing or staying in shelters. Others are in accommodations that they cannot afford, or are not safe nor adequate nor properly maintained. Still other individuals and families who are housed spend an increasing proportion of their income on rent (including heat), leaving little for food forcing more of them to go to food banks. Undergraduate university tuition is the second highest in the country ($7,218 per year 2016/17); the average student debt owed at graduation is tied with New Brunswick for the highest in the country, with an average debt of $39,600 when graduating from a bachelor’s degree (last available data from Statistics Canada is 2010). There are few affordable child care options for families living in Nova Scotia. Labour contracts forced upon nurses, teachers, and other public servants contain substantial real wage cuts. Job vacancy data from Statistics Canada reveal that there are at least eight unemployed people in Nova Scotia for every job vacancy. If we include discouraged workers, who have given up actively searching for employment, this figure would be even worse. The figure is worse in different communities with unemployment remaining stubbornly high throughout 2016 at 14.7% in Cape Breton and 10.9% in Southern Nova Scotia; and we know that these rates are higher still for Nova Scotians facing additional barriers including discriminatory ones—for people with disabilities, African Nova Scotions, and Aboriginal peoples. Our universal health care system is being eroded. People are not able to access the primary care providers they need in their community. Ambulance fees and pharmacare premiums penalize people for their ill health. 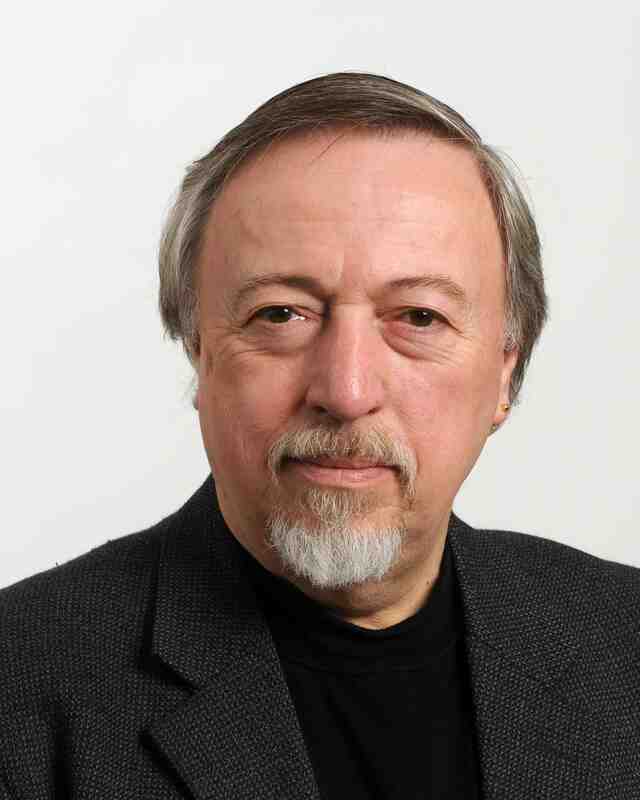 All that new spending, of course, couldn’t come close to restoring all the cuts the government had already made in order to balance its books, and the government had decided the bill for its spending would be paid for on the backs of public servants, who would not only lose their right to bargain collectively but whose spending power would also be curtailed to the detriment of business and the economy. Still, it all sounded good in an election year. And there was also the sugar plum promise that, if we re-elected them, the Liberals would keep on reporting surpluses until at least 2020-21 when they would come back to promises even more. Well, we did re-elect McNeil, Delorey and their lot. Are we really better off as a result of their first four years? Will we be better off at the end of the next four? Not if the past is any primer. Successive Nova Scotia governments have been cutting our way to prosperity since at least 1993, when John Savage’s Liberals took power. 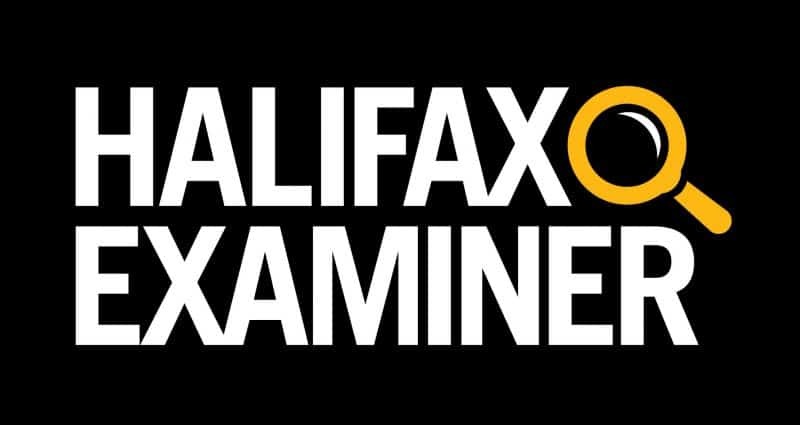 Since then, we’ve rotated our way through all the major political party food groups: the John Hamm-Rodney MacDonald Progressive Conservatives (1999–2009), Darrell Dexter’s New Democrats (2009–2013) and now full circle to Stephen McNeil’s Liberals (2013–). With a few modest tweaks and twinkles, they have all governed in the same way with the same goal — cut spending on salaries and programs in order to balance the budget, cut taxes on businesses in order to… well, we’ve never quite gotten there yet — and with the same outcomes. If at sixth, you still don’t succeed… perhaps you’re doing it wrong. 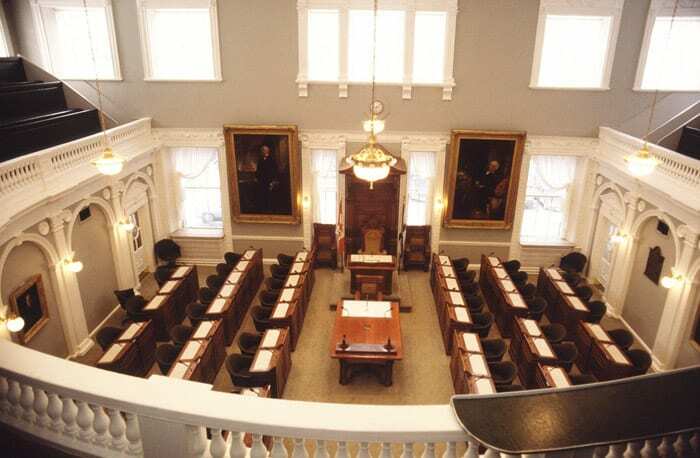 The Nova Scotia legislature will reconvene on September 21, 2017. Five days later, Randy Delorey will re-introduce his budget. A fresh start or just more of the same? What should we do differently? Discuss. It is increasingly difficult to live in this province and the current Liberal government both provincial and federal is doing little to provide hope for the future for anyone but the extremely rich. The recent iniatives of the Federal Finance minister are killing us even further economically. It works for them when they are a couple of years out from an election..it certainly in no way works for hard working and/or those marginalized. Delorey is no longer Finance Minister. It is Karen Casey.